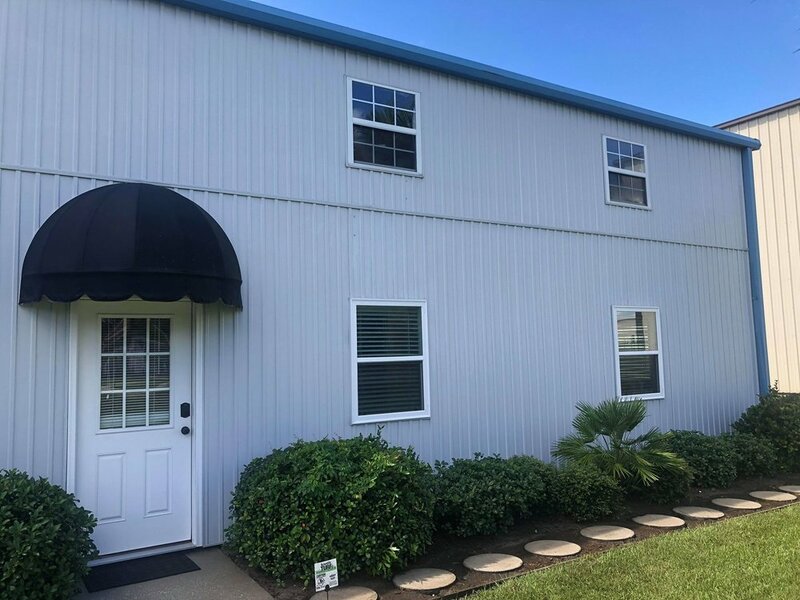 Tarpon Power Wash serves all of your commercial pressure washing needs in Waycross. 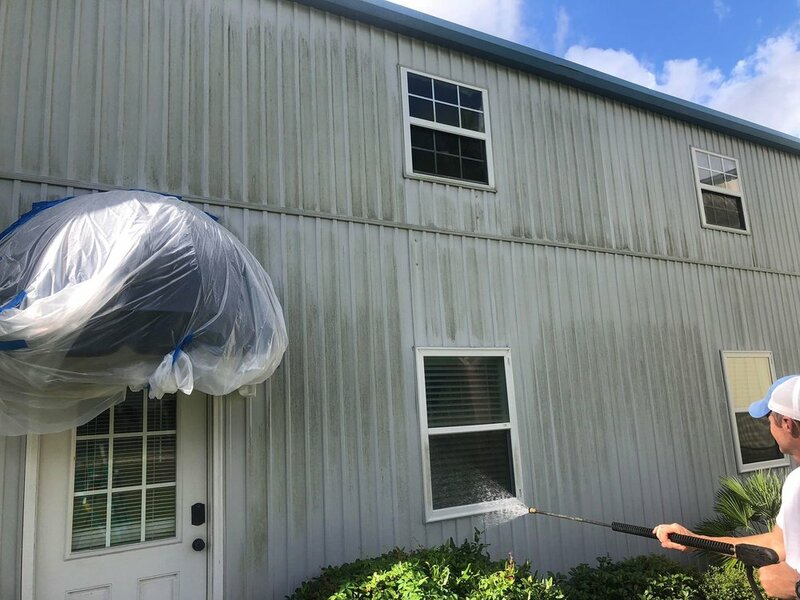 Tarpon Power Wash is a complete pressure washing company in Waycross GA and we understand how tough being in business can be. Let us take the headache out of hiring a commercial pressure washing company and make you a client for life. We’re easy to work with, we’re licensed and insured, and we’re the last pressure washing company you’ll ever need!